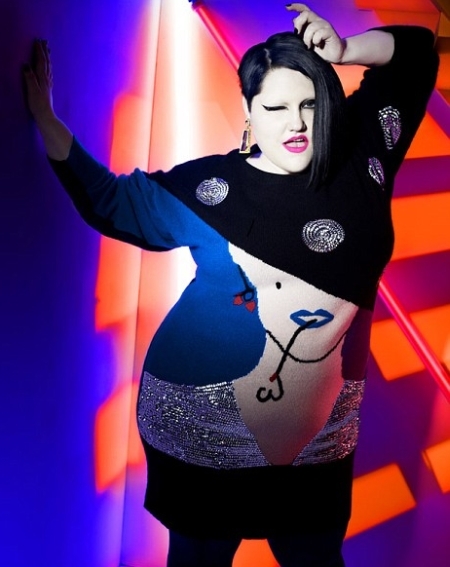 I have to say - i cant say i would want to dress like Beth Ditto but i would definately want her self-confidence! I agree. I definitely want her confidence, who knows what I'd wear if I did! 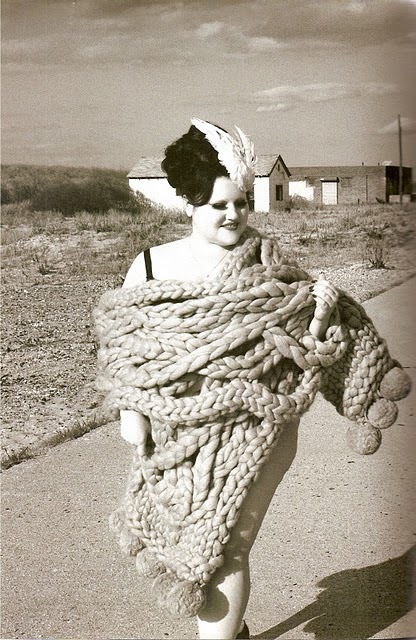 She's just utterly fabulous! I love what she wears!